On Tuesday, Tesla Motors said that it would be adding features to new Tesla Model S electric vehicles, including a HEPA filter that was previously only available on the Model X cars, as well as a new charger that will speed up charging time when the car is connected to higher-amperage sources. Other new features include a similar front fascia to the Model X and adaptive headlights that turn in order to better light the path of the car on winding roads. “Figured Ash Wood” and “Dark Ash Wood” interior accents are also now available. 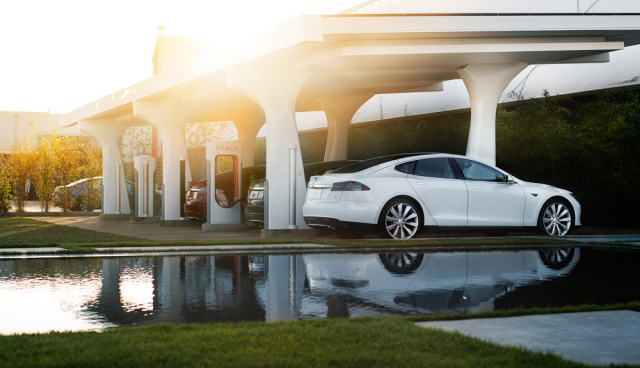 All these items now come standard on Tesla’s most popular luxury sedan in production.